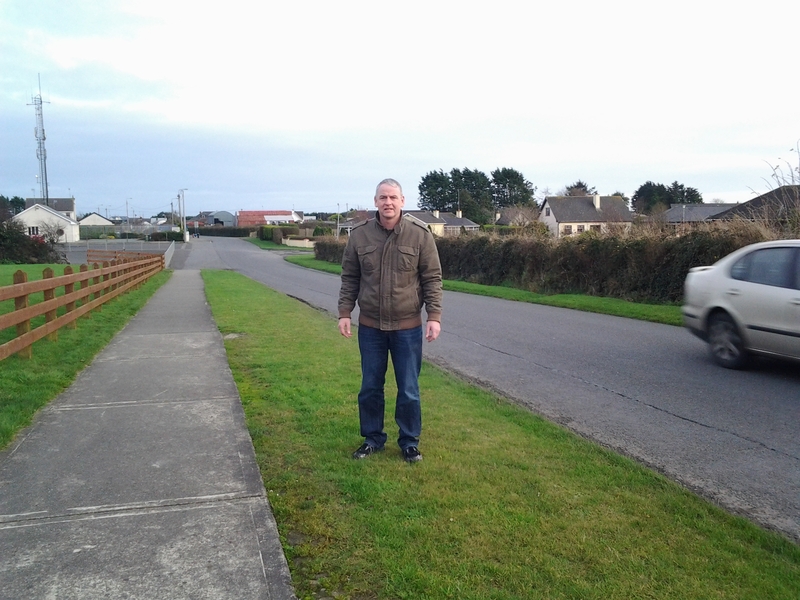 Sinn Féin Councillor Tom Cunningham has called on Louth County Council to replace the road signage along the Callystown Road in Clogherhead that was knocked down in an accident years ago. This entry was posted in News and tagged danger, road signs, school by Fiona Johnston. Bookmark the permalink.